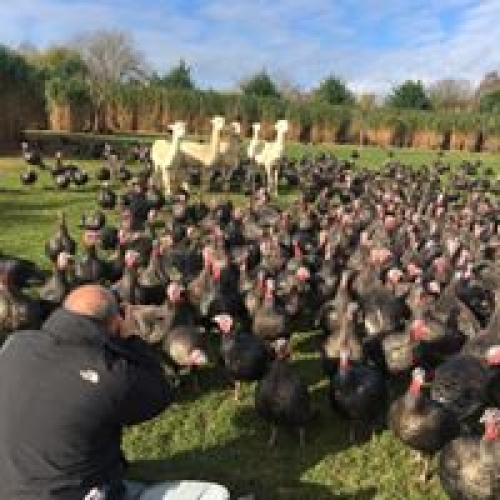 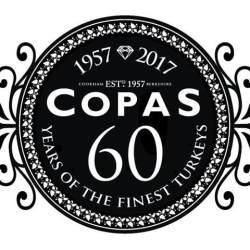 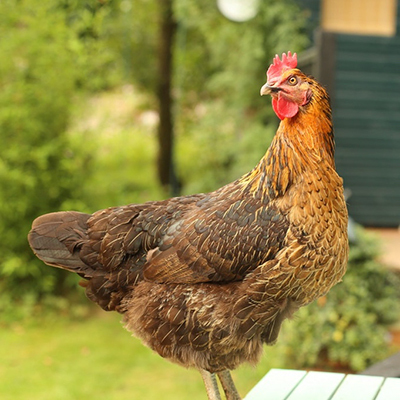 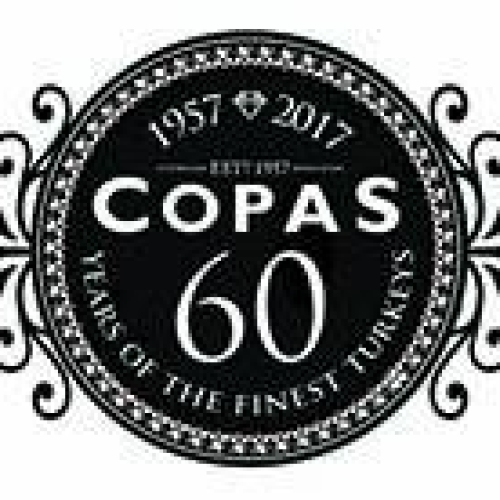 The Copas family have been producing luxury turkeys in Cookham since 1957 & still use traditional farming methods; Traditional breeds are raised to adult maturity for succulence & density of meat, then plucked by hand & game-hung for 2 weeks to maximize tenderness & flavour. 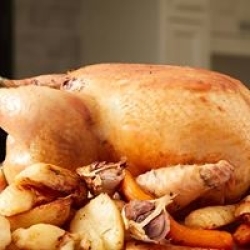 Size Guide: 1/2kg per person for Whole Turkeys. 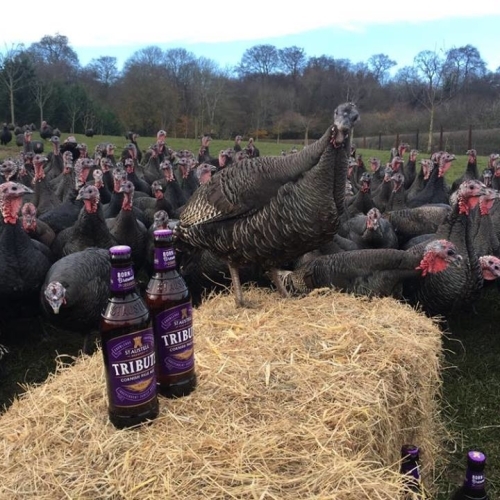 1/3kg for Turkey Crowns. 1/4kg for Breast Roasts. 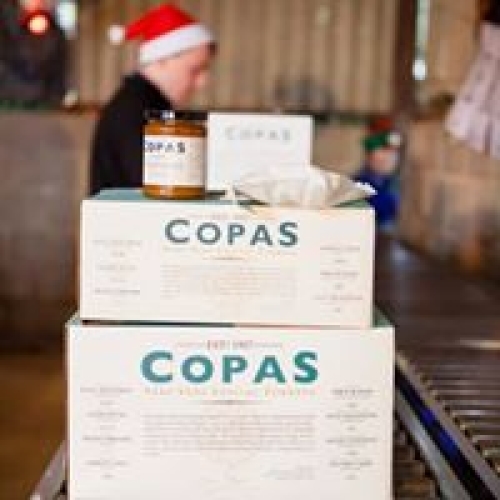 Christmas delivery date 2017: Friday 22nd December, by 4pm.